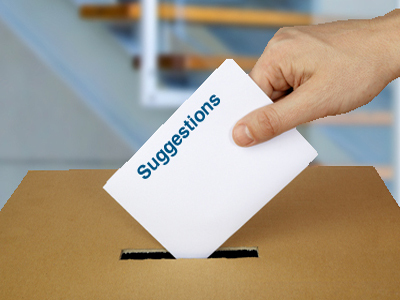 We welcome any suggestions you may have to improve your experience on Atuna.com or general queries. Let us know at support@atuna.com. 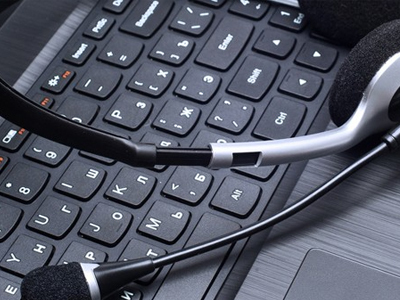 If you have any questions about your individual subscription please contact our Customer Service at support@atuna.com or call +31 162 430 520. If you are interested in a Corporate Subscription for your group, please contact our media team at promote@atuna.com. 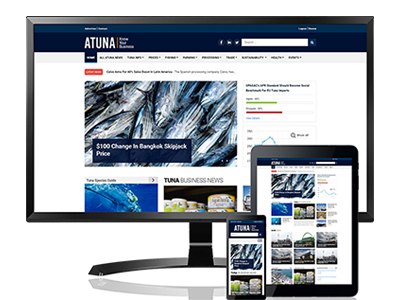 Would you like to advertise your company on Atuna.com, ATUNA Business Magazine or at one of our Tuna Conferences? 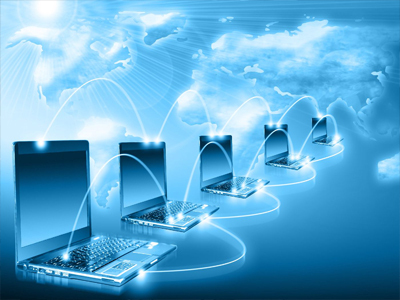 Please contact our media team at promote@atuna.com. For more details, you can check our Media Kit here.